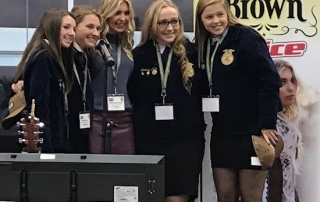 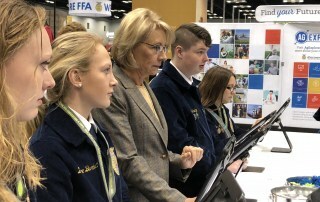 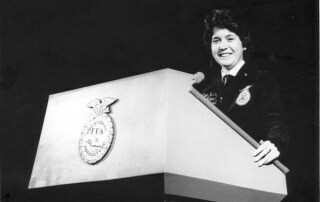 Secretary of Education Betsy DeVos toured the FFA convention and expo, talking with members and interacting with agricultural and educational companies. 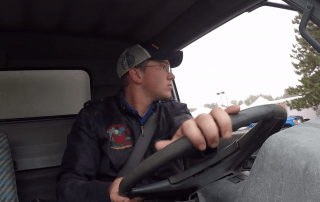 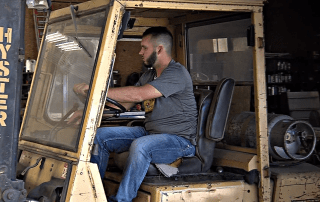 Like a good bread recipe or a cowboy tall tale, farming is a tradition Austin Stanton’s family has passed through generations. 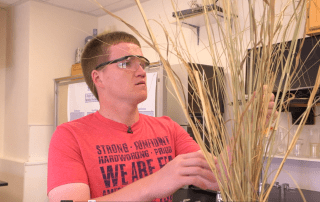 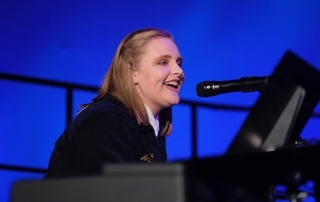 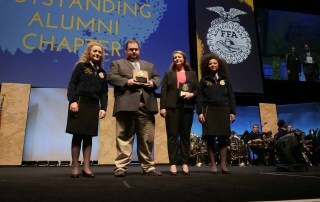 Not many teenagers have an ethanol producing facility in their basement, but for Eric Koelmoos, a student from the South O'Brien FFA Chapter in Paullina, Iowa, it was all part of his supervised agricultural experience (SAE).